If you, like many other digital marketers, believe Twitter is singing its swan song, Dakota Shane at Inc. would like to change your mind. 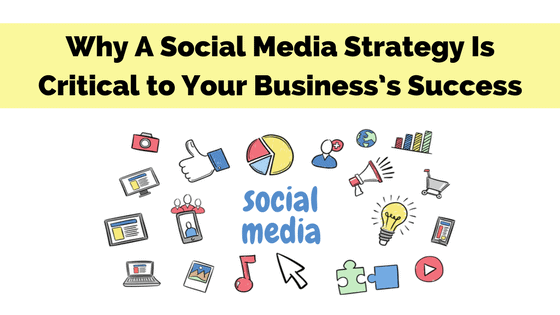 He says the network is poised for growth in 2018, citing reasons like real-time conversations, easy networking, & lower advertising costs compared to other social media platforms. 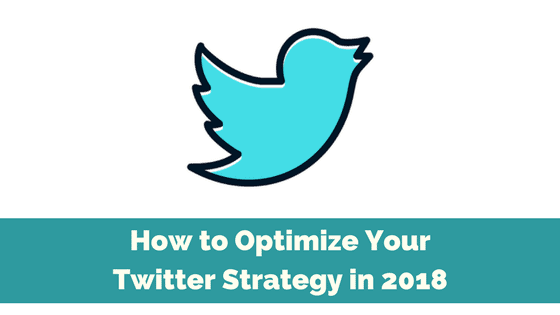 Any of those three items is good cause to focus on developing your Twitter following in 2018. Here’s what you need to know as you begin to build. 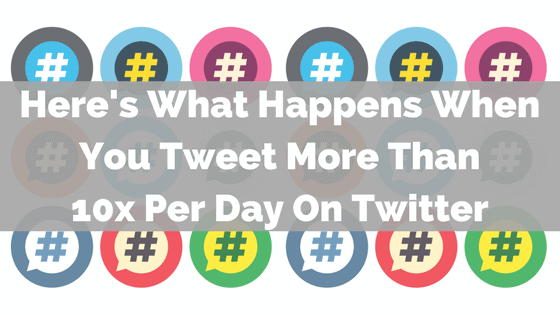 What Happens When You Tweet More Than 10 Times A Day On Twitter? Do you think you’re tweeting enough? 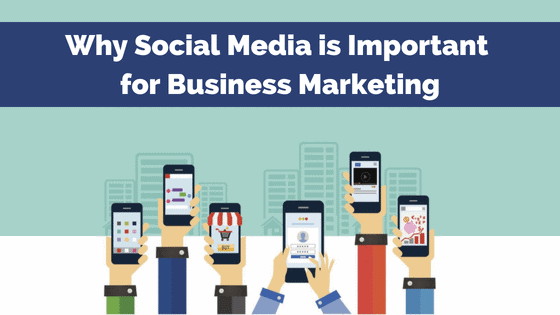 Or do you need to tweet more? This is a question I ask of myself and of our clients. So I spent an entire year trying to figure out what happens when you tweet more. Here are my results from a yearlong case study (of myself). 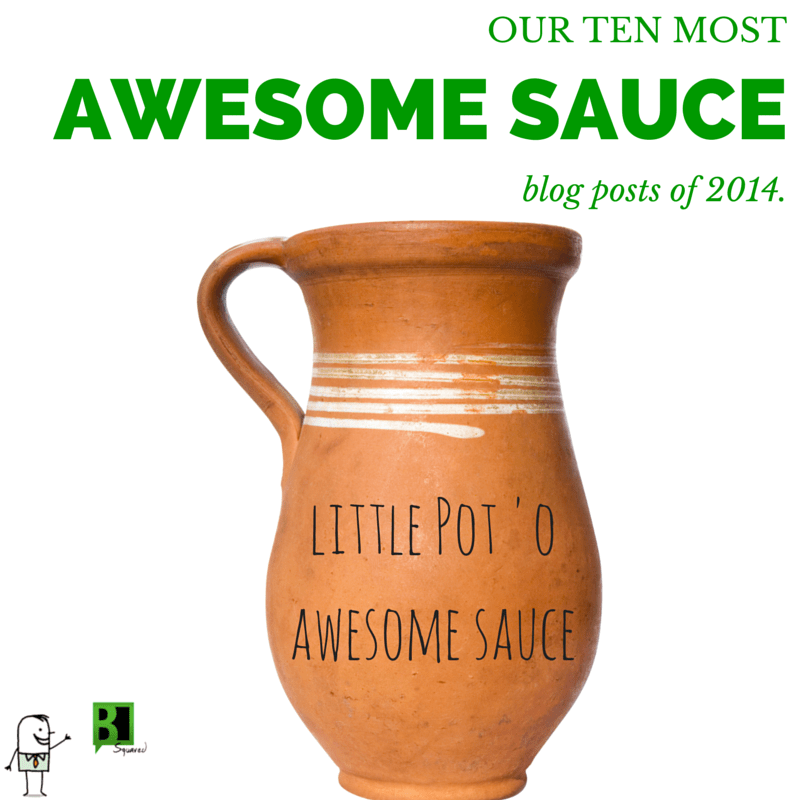 Last year we started the tradition of sharing our most-shared blog posts with you, the reader, at the end of the year with ‘Our 20 Most #AwesomeSauce Blog Posts Of 2013.’ And in continuing the tradition this year is no different. Except for the fact that I’ve honed my writing skills a bit, so we’re sharing less posts and more takeaways. You know, a nice and neat way to bookmark our most valuable posts for referencing … as judged by you!